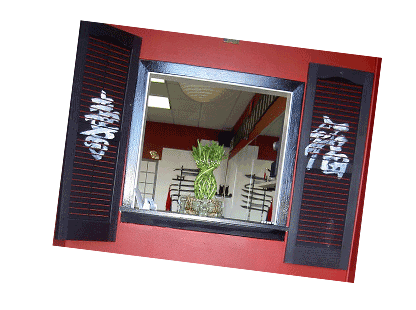 As you enter the Academy you are Welcomed to our Kung Fu Family!!! 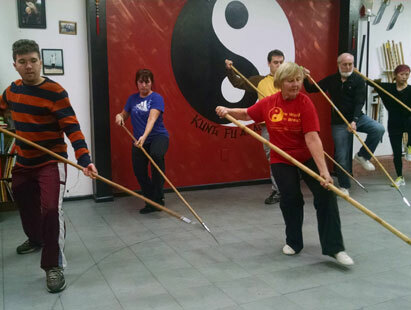 Linda & Gina training Shaolin Lien Bu Chuan!!! FUN & FAMILY at the 2nd Annual Kung Fu Blueberry Picnic!!! 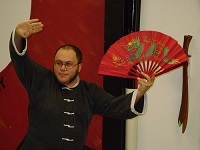 2015 World Tai Chi-Qigong Day! 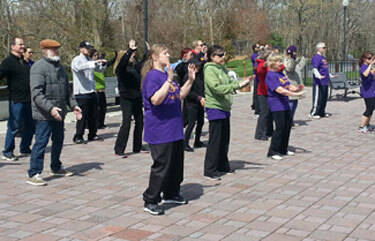 With nearly 50+ people attending this open event who participated as we practiced Qigong & Tai Chi!!! A Promotion & Community Service! 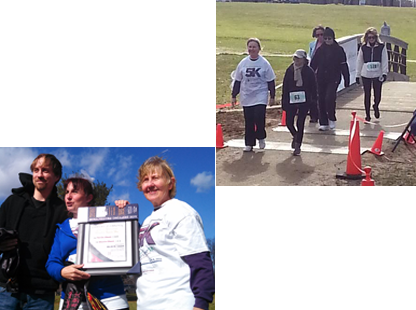 Linda receiving her 1st Degree Black Sash at her daughters Run To Overcome Charity event!!! You have modified a repeating event. How would you like your changes applied? Welcome to China Hand Kung Fu Academy! Where Tradition & Technology Meet!